As a whole, people think they don’t like statistics and question how much they matter. Honestly, in some instances, statistics can be and are manipulated. 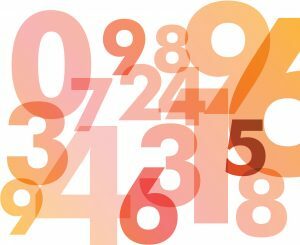 For church leaders, if we’re not careful, too much emphasis can be placed on numbers, especially if we forget to associate those numbers with people. 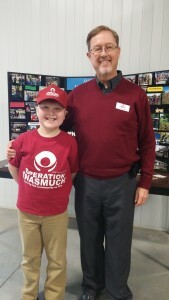 Operation Inasmuch works to gather reports from churches and organizations who conduct Inasmuch Days and/or Inasmuch United events. Most churches help us with sharing their statistics; others wonder why we need or want them and question why anyone needs to know what they are achieving through compassion ministry in their own communities. I should confess I like statistics. I believe they help us get a glimpse of the impact our efforts are having through ministry and serving. They help us see where we can improve. They help tell the story of Jesus’ followers seeking to “serve the un-served, love the un-loved, and reach the un-churched” through compassion ministry. For example, here are the statistics we in the Inasmuch ministry gathered in 2018. 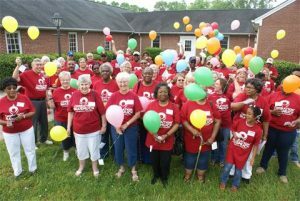 Nearly 390 churches and organizations, of which 78 are new to Inasmuch, conducted Inasmuch Days or Inasmuch United events. Those churches conducted 2,570 ministry and service projects by nearly 22,000 volunteers who worked over 97,000 hours. They served and impacted 182,552 of their neighbors. 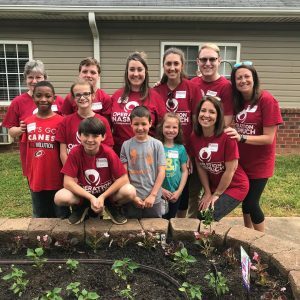 When they figured the value of those volunteer hours plus materials, they had a community value-impact of more than three million dollars. But how do these numbers help local churches and organizations? Let’s play with the statistics a bit. 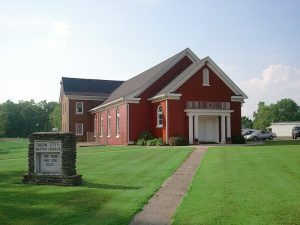 For example, each participating church or organization served, on average, around 500 people in their community. Imagine, if they choose to join forces with other churches in their community and each of them serve on average 500 people… say five churches work together, they potentially can impact at least 2,500 of their neighbors. Or, these statistical averages: each participating church, on average, had a community value of over $8,000. 71 people were served per project and each project had an average value of $1,170. Each volunteer served, on average, eight people at a value of $135. Operation Inasmuch provides a tool for gathering these metrics for evaluation on our website. We believe these kinds of measurements are of significant value for you and your church, and the tool can be used for each of a church’s ministries, not just Operation Inasmuch. We do ask that you share those reports with us because they are of great value to us! These numbers translate into the impact of ministry in the lives of our neighbors and for the whole community. These numbers are good numbers! 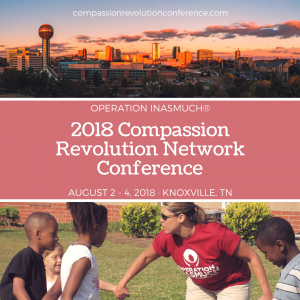 Track them, share them, evaluate them and make the Compassion Revolution a valuable impact for the Kingdom of God in your community.